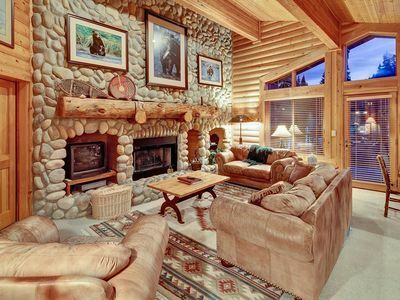 This finely crafted home was built along the highest elevations within the village at Empire Pass, in the heart of Deer Valley Resort. 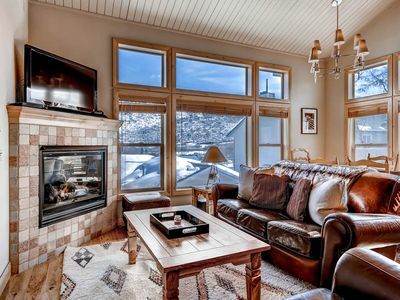 The residence offers exquisite ski-in/ski-out access to the Silver Buck and Banner ski runs, and epic views of the ski lifts. 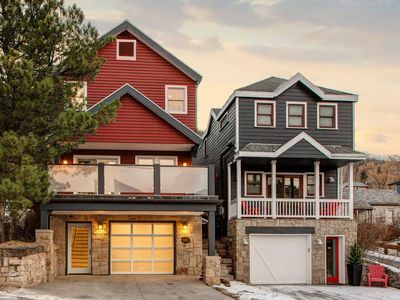 With contemporary architectural style, and a casual edge and strong emphasis on lifestyle, this residence boasts five luxurious bedrooms (all with ensuite baths), five full and one-half baths, and sprawled out over 4,671 square feet. 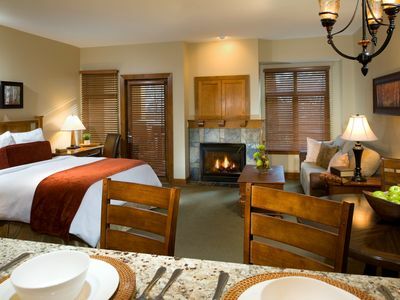 After a fun day of skiing, enjoy a long, contemplative soak in the private outdoor hot tub on the spacious patio. 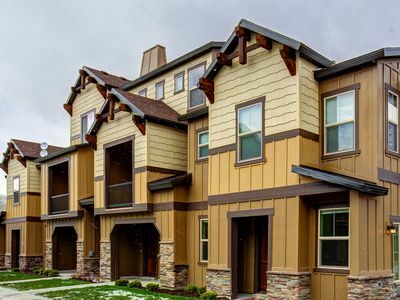 Complete with a gas barbecue grill, built-in fire pit and comfortable outdoor furnishings for alfresco dining and living. Inside, the interior has a sophisticated designer feel and a great sense of flow and connectivity throughout. 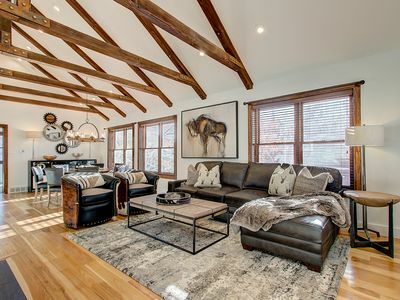 The great room is a great space to entertain and features a massive stone fireplace and comfortable designer furnishings. 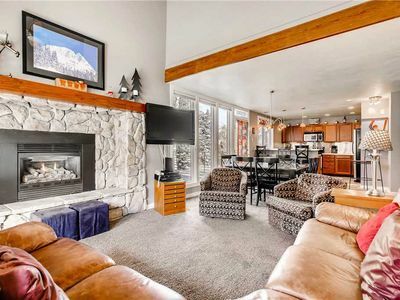 The great room spills onto a spacious private deck with front row views of the ski lift. There is an uninterrupted flow between the great room, kitchen and dining room. The gourmet kitchen is simply elegant and integrates functionality and style with high-end appliances. Large dinner parties will be simple in the fancy dining room that accommodates up to eight. The plaza level features a cozy media room with a large flat screen TV, and a game room with a shuffleboard and game table to keep the youngsters entertained. 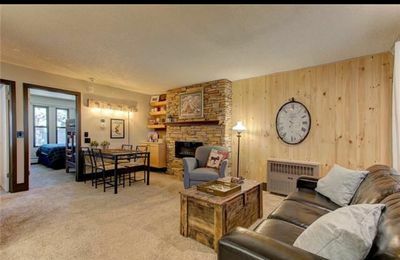 The master suite is a wonderfully relaxed room, brilliant in its simplicity, and features a king-size bed, gas fireplace, flat screen TV and a private balcony overlooking the ski lift. The master bath is spacious and features a deep jetted tub and an over-sized shower. 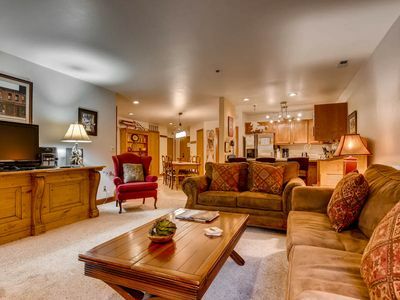 There is plenty of ski and snowboard storage in the mudroom and can be accessed from the large two car garage. 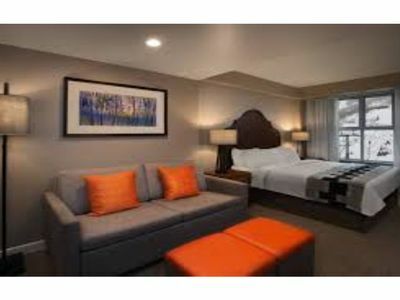 In addition to this haven’s beauty, it offers thoughtful amenities including an elevator servicing every floor, multiple flat screen TV’s and numerous conversation areas. 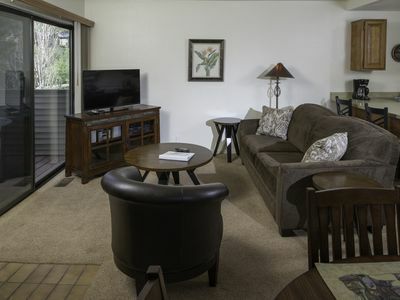 As a guest staying in Empire Pass, enjoy access to the complimentary on-call shuttle service and avoid renting a car! 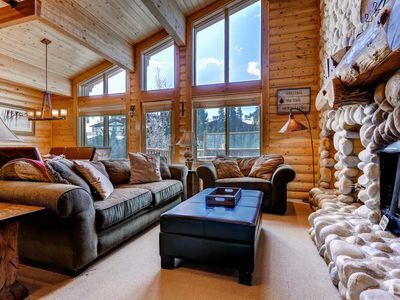 This Deer Valley enclave is the perfect retreat for one or two families traveling together and will create everlasting memories for you and your guests. * Please note ski-in/ski-out access cannot be guaranteed in early and late winter seasons due to unpredictable weather. 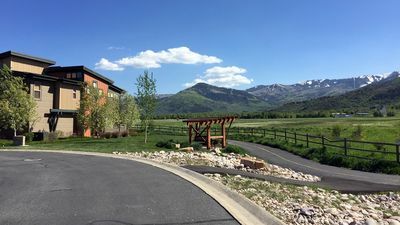 ** Guests in this home are invited to enjoy complimentary on-demand ride service between Empire Pass and the greater Park City limits using the Empire Express app. Inquire for details. 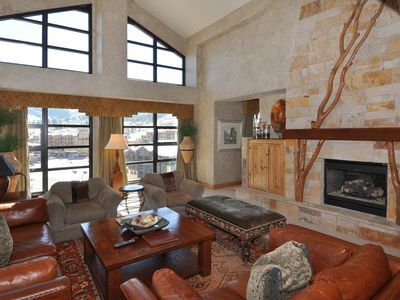 Stunning Luxury Home - 7,800 Square Feet - Lower Deer Valley! 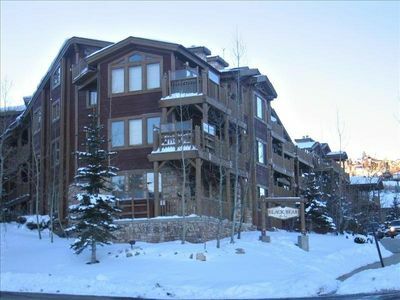 Luxury Upper Deer Valley - Great For Families! Walk To DV Slopes! 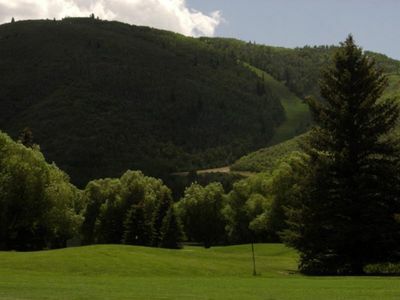 Park City with a Breathtaking View - Minutes to Skiing - Steps to Shops & More! 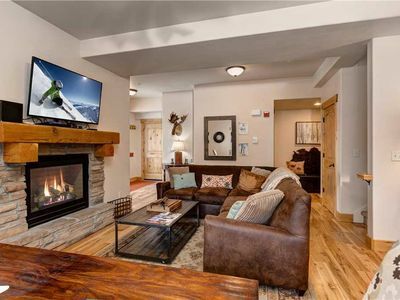 Ski-in/Ski-out Studio with Rooftop Hot Tub Access! 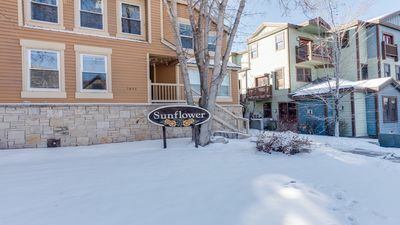 Perfectly Appointed, Best Park City Location: Just 15 second walk to Town Lift Run!